Make sure you have the JDK installed; Java 6 or later. The JRE alone is not enough, since it doesn’t include a compiler (javac). With Git, there is a difference between cloning and forking. Cloning gives you a copy of the source code you can work on, but without more, no easy way to contribute changes back. Forking sets you up with the source code, and makes it easy to contribute changes back. If you think you might be making changes to the docx4j source code, you’re probably best to create a fork on GitHub right from the start. 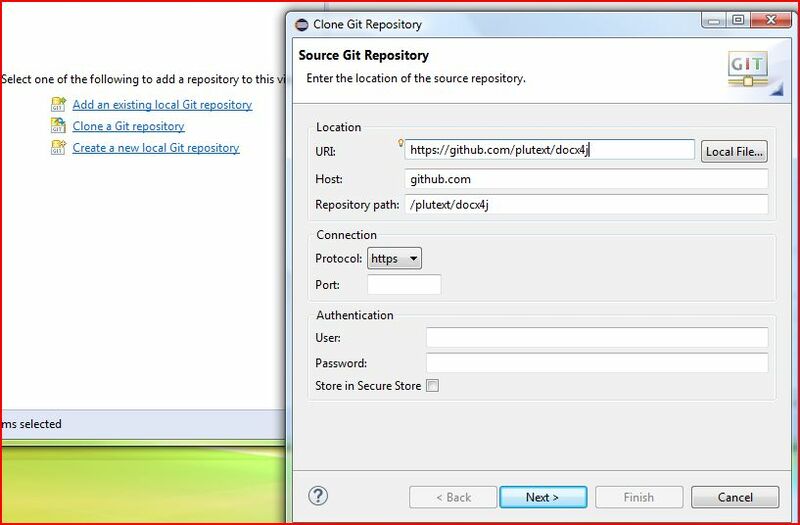 To create a fork, log in to GitHub, visit https://github.com/plutext/docx4j then press the “Fork” button. You can do these 3 steps entirely within Eclipse, but Eclipse by default doesn’t give much feedback as to what its doing, so you might wonder whether its still working properly. Both of these are worth having in any case. remote: Counting objects: 42008, done. remote: Compressing objects: 100% (58/58), done. Receiving objects: 100% (42008/42008), 61.03 MiB | 128.00 KiB/s, done. Resolving deltas: 100% (25108/25108), done. 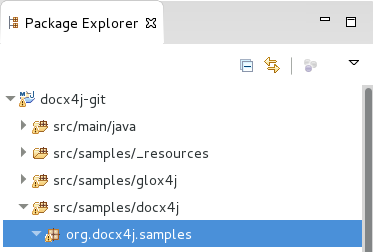 You should now have a docx4j directory, containing the docx4j source code. Step 2. Next, to get docx4j’s dependencies, you’ll need Maven. So first, install Maven (if you don’t have it already). Please see the instructions at maven.apache.org (actually, you’ve already got Maven in Eclipse, but its a bit hard to use from the command line). You’ll see Maven download docx4j’s dependencies. Step 3. Now you are ready to start Eclipse. 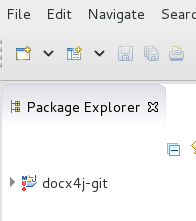 Because docx4j includes Eclipse project definition files, you can import the docx4j project. Now the project should be set up correctly. If you see errors, please refer further below for troubleshooting. 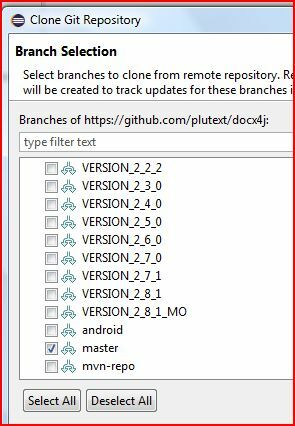 Click “Clone a Git repository” then enter the URI for docx4j (your fork, or Plutext’s), then click Next. Step 3. Eclipse will now start building the project; first Maven will get the dependencies. There you can watch it downloading stuff. You can also look at the Progress view. When its all done, you should have a docx4j project there and ready to go! 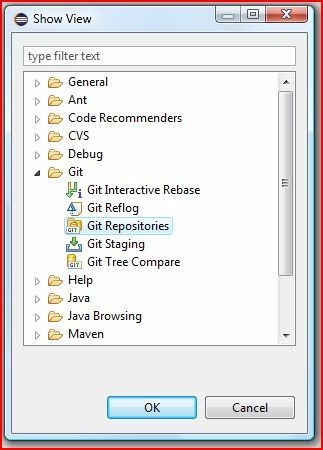 I don’t cover issues with git clone or maven here; just issues with Eclipse. To fix this, on the docx4j project, click Alt-Enter to go into its properties. Then click Java Build Path, then the Libraries tab. Do you see a red cross next to JRE System Library, as above? If so click on the JRE System Library entry to select it, then click the Remove button. Next click Add Library, the JRE System Library, then add one (1.6 or above). That’s OK, we changed the JRE on the Java Build Path up above. Now you are ready to run some docx4j code. 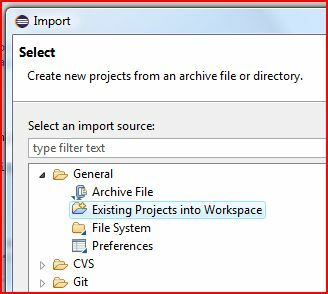 or, via the Java Build Path > Projects tab. I get NoClassDefFound whenever I try to use docx4j using the methods described here, or any other methods. Off topic: Eclipse’s maven from a command line? I have my XML, now what? Word 2013 repeatingSection content controls – ready for prime time?